A still night in Lowertown along the Light Rail Green Line is day 324 of Photo 365. 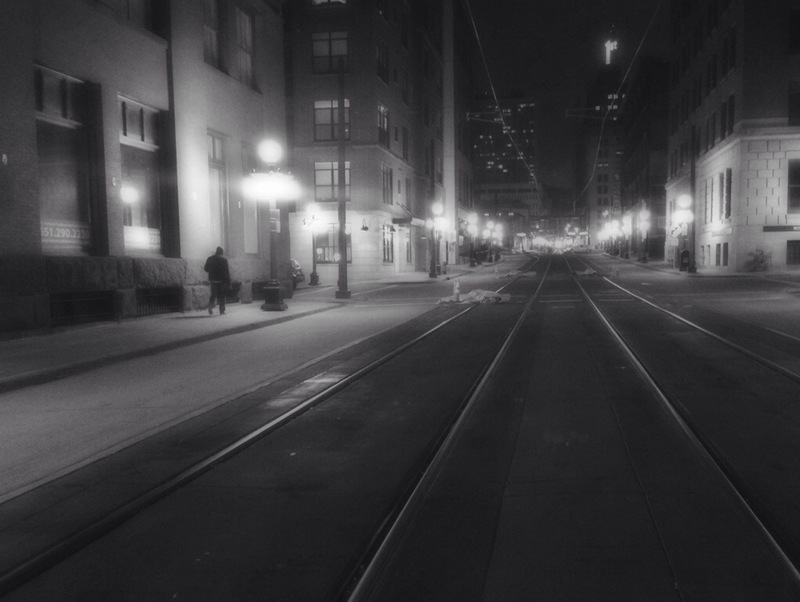 This entry was posted in Photography and tagged Lowertown, Saint Paul. Bookmark the permalink. Getting caught up today on your last couple of weeks – looks to me like a marathoner making a strong push approaching the finish line. Nice shooting! Quite a few “likes” IMHO this month. Thank you! And you are right about “the marathon.” I’m at mile 23 and slightly delusional at this point.